Also Like USE WHATSAPP HIDE YOUR NO- NOW YOU CAN KEEP SECRET YOUR NO. There are some features that the user has been doing for a long time, after the arrival of the WhatsApp world will change completely. 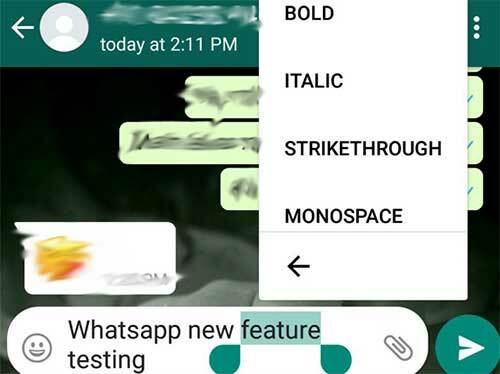 Gadget desk: WhatsApp brings new features to make users experience better, but there are some features that users have been looking for for a long time but have not yet been. Here we are showing about the 5 features of WhatsApp that will come soon after WhatsApp's popularity increases and this will change the world of WhatsApp. Hopefully these features can come in WhatsApp soon as some of these features have become unavailable in the beta version of WhatsApp. Always add to any group without asking the group creators. This causes some users to panic. There have been reports last for a while that this feature is coming soon on WhatsApp, in which a member will be asked for a permit before joining the group or whether he wants to join the group. 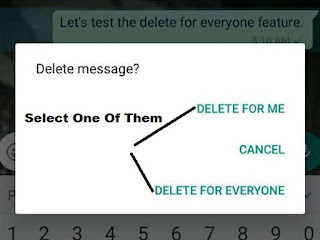 Now these features can come in short-range in a WhatsApp page. WhatsApp is ubiquitous. It is out there in every smartphone and when a service has millions and millions of users, there are instances when some users block a few other users. The reasons could be many but the crux of the matter is that once you are blocked, you won't be able to send the messages to the person who has blocked you. But at the same time, there is another question -- how do you know that you have been blocked? Well, there are various ways..
-- If you have enabled last seen for your profile, you should be able to see the last seen status for other users. 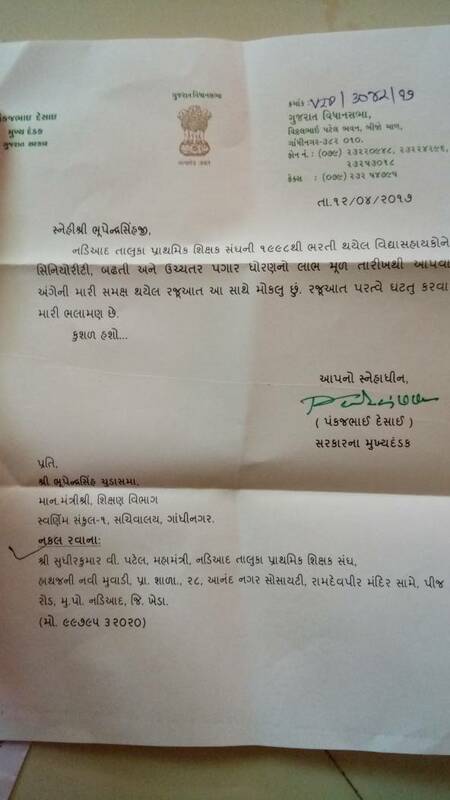 This means you should be able to see in WhatsApp that your friend Rohit was last online two hours ago. 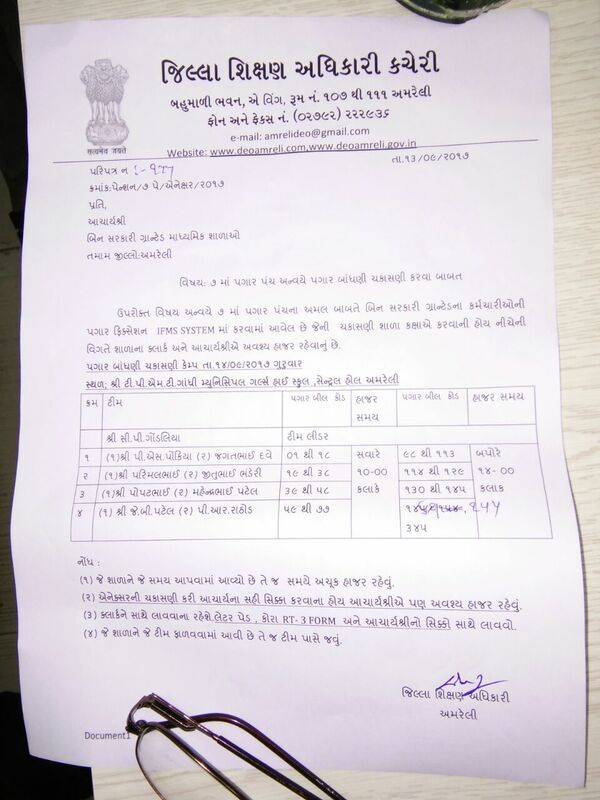 However, if Rohit blocks you, then you won't be able to see this info. Instead, the part where this info appears will be blank..
-- If someone has blocked you then you won't see their profile photos. 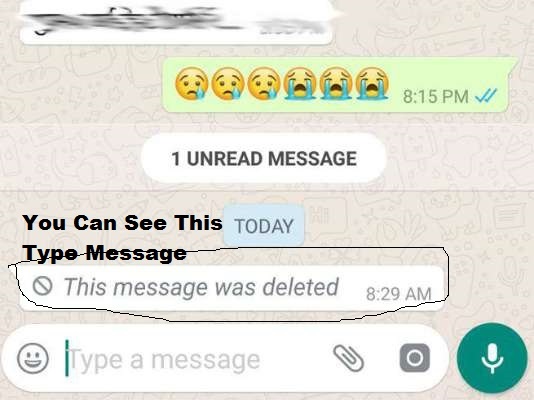 It will show you the image only if you have applied the image to that person in your phone's contact book..
Also Like : USE WHATSAPP HIDE YOUR NO- NOW YOU CAN KEEP SECRET YOUR NO. -- If you are sending messages to a person and they are never delivered, which means they never get two ticks and stay at one tick, you can assume the worst: yep, you are most likely blocked. Even if a user has turned off the read receipts, your messages would still get two ticks once they get delivered. If that is not happening, you are blocked. However, remember that blue ticks means message has been delivered and on some occasions this gets delayed due to network issues etc. So you should wait before you jump to conclusions. 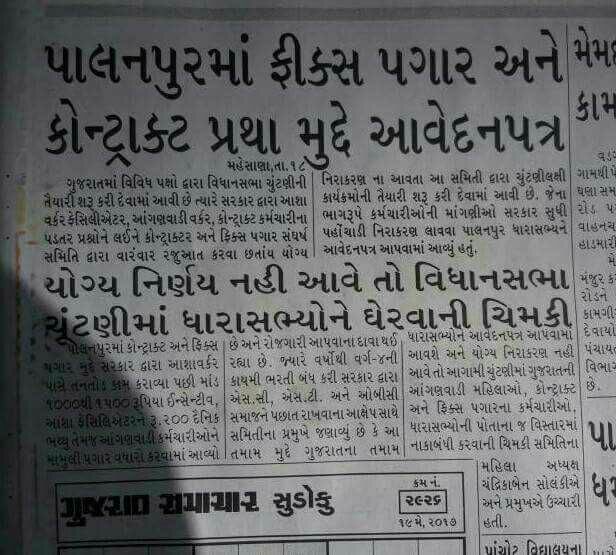 It is possible that the phone of the receiver was switched off for one whole day. 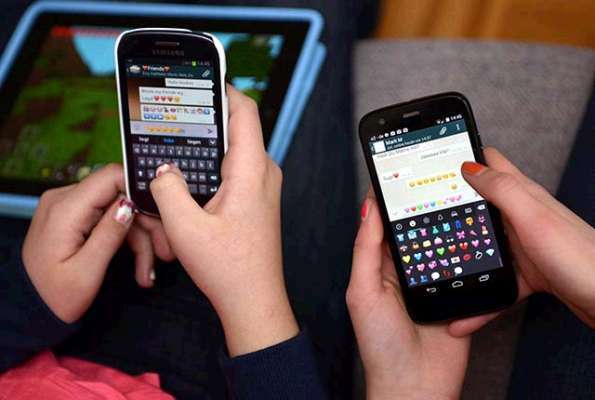 But if your messages are not going through even after four or five days and you know the receiver is online, you can be 100 per cent sure that you are blocked. -- You may make a WhatsApp call but if the person has blocked you, the call will never go through. -- The last way and the best way to find out if you are blocked or not is to ask the person, if that is an option available to you. If someone, who is close, is blocking you could be some reason. May be you can walk up to that person and ask him or her if you are really blocked on whatsApp or is it is just the poor network. USE WHATSAPP HIDE YOUR NO- NOW YOU CAN KEEP SECRET YOUR NO. USE WHATSAPP HIDE YOUR NO- NOW YOU CAN KEEP SECRET YOUR NO. If you send a message to WhatsApp, you will see your number. Even if we do not want to show it, it is known to our number. If you are having trouble and do not want to show the number to the message you are receiving, then it can also be done now. If there is a message to someone without the number shown then here's the easy way. Sometimes hackers send threatening malware to users by taking the help of WhatsApp and asked to click it. This increases the risk of your smartphone hacking. According to WhatsApp, users should be careful while using this app. The company has provided some safety features, which you can use to suit your own convenience. Avoid forwarding any message, which seems suspicious to you. - You can delete that message by blocking the message sender (Sanders). - Be cautious while forwarding any message. कंपनी ने कहा, "हम नए उपकरणों का परीक्षण कर रहे हैं जो कि निशुल्क व्हाट्सएप बिजनेस ऐप पर चल रहे हैं, जो छोटी कंपनियों को ध्यान में रखते हुए तैयार किया गया है ऐसी ई-कॉमर्स और एयरलाइंस जैसी वैश्विक कंपनियां होंगी। "
Whatsapp will take a big step against Fake News, what is the plan? How Can I Know Who is see My WhatsApp Profile? We recently published an article on WhatsApp tricks covering over 15 tips to improve your WhatsApp experience. On the same post, we were asked if there’s a way to know who’s viewing our WhatsApp profile. If you’re eager to find out who checked your WhatsApp profile, who secretly sees your profile photo or your WhatsApp status, who’s opening your WhatsApp profile often, this short guide is for you. Remember, this isn’t an official feature. The original WhatsApp application doesn’t support it, and as far as I can get from WhatsApp forums and support, the team is in no mood to add this feature anytime soon since it violates the privacy of the users. But that shouldn’t upset you because some developers still think it’s a characteristic much needed by WhatsApp, and therefore, we have this app named WhatsApp – Who Viewed Me developed by someone who paid heed to a lot of people wanting to find if someone is spying them and if yes, who? This app isn’t present on the Google Play Store. It used to be there but was taken down. However, you can download it from 1mobile. not, recent updates have brought some cool new features, from starring messages to backing up your chat logs to Google Drive. Most of these changes are reflected in the new WhatsApp for Android, but they should be available on iPhone soon enough. 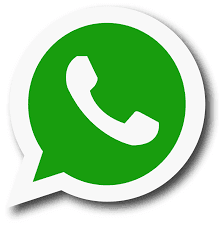 If you use WhatsApp, you need to know this. It is noteworthy that Facebook and Twitter also have such features. Facebook post can be posted on top of the page by posting a post on Facebook. Currently screenshots of Whitsapp pin chat feature were leaked. Now this new update is being given to these users. If you are an Android user, you will get this feature if you update your WhatsApp update through the Google Play store. This update is 8.44 MB, which can be downloaded via mobile data or WiFi connection. If you are an iOS user, maybe not an option has been given for now. However, this feature will be offered to iPhone users in coming days. 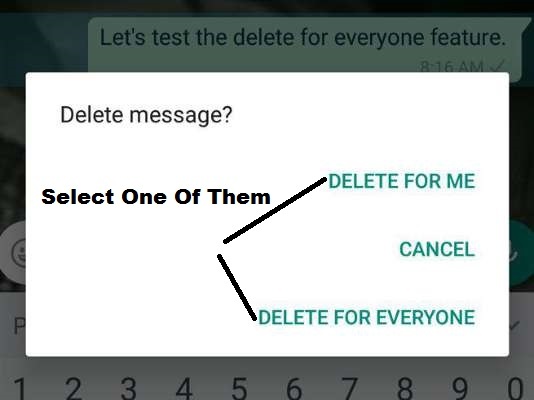 Not only the pin chat feature but new features such as delete, mute and archive will also join in upcoming WhatsApp updates. But it will be the most special pin chat. Use it and keep that chat on top which is necessary. If you are the official Beta App Tester of WhatsApp, you can use new features by updating WhatsApp from Google Play store. If not, then go to the APK Mirror website and download a new version. WhatsApp chat for Android users will get the Pin Chat feature: There is a new feature in the Popular Instant Messaging App WhatsApp. This feature of Pin Chat name can prove to be very beneficial for you. If you use Facebook or Twitter, then you have information about it. Pin post can bring Twitter or Facebook's post to the top, which will show up in your profile. 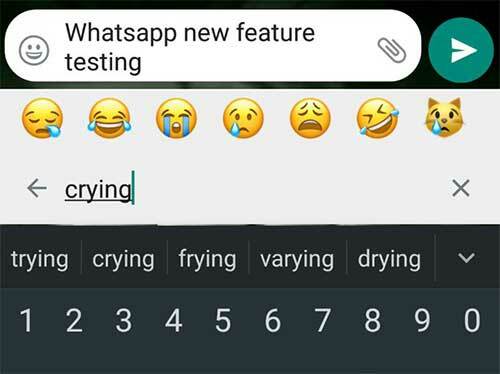 Recently, screenshots of the WhatsApp Chat Chat feature leaked. Now with new updates it can be given to users. At present, beta version has been given and it is currently being tested for Android only. This feature has been given in beta version 2.17.162 of Android WhatsApp, which was first seen and reported by the Android Police. 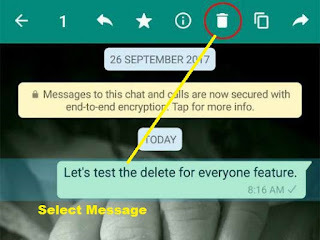 If this version of your smartphone is Whatsapp, then you will get this feature. There are options to pin a chat At the top there will be a pin of a pin that can click the chat up and down. This can be done in any group as well and if talking to anyone, chat can be pinned even during this time. After successfully testing the feature, Facebook-owned WhatsApp is expected to eventually roll out the feature to both Android and iOS. However the no information on when the Pin feature might official release. After pinning the chat, the user will also be able to unpin the chat as per their requirement. To unpin the chat, the user will just have to long press the pinned chat and click on disable pin.